What is business today without a reliable or fast broadband? No business can be without high speed internet access and at Beanstalk we have a number of options to ensure we fit your requirements whether that be price or speed or both. Beanstalk can offer broadband on an up to 24 mb download speed for as little as an incredible £7.52* per month. Likewise if you wish to have a business grade robust broadband service then we can provide this to. The choice is down to you. Beanstalk can also offer the latest broadband solutions in Fibre to the Cabinet(FTTC). Our Fibre To The Cabinet packages are equivalent to the BT Retail ‘Infinity’ products. These new types of data connections can offer incredible speeds of upto 78Mb downloads and upto 19Mb upload all for a fantastically affordable prices. 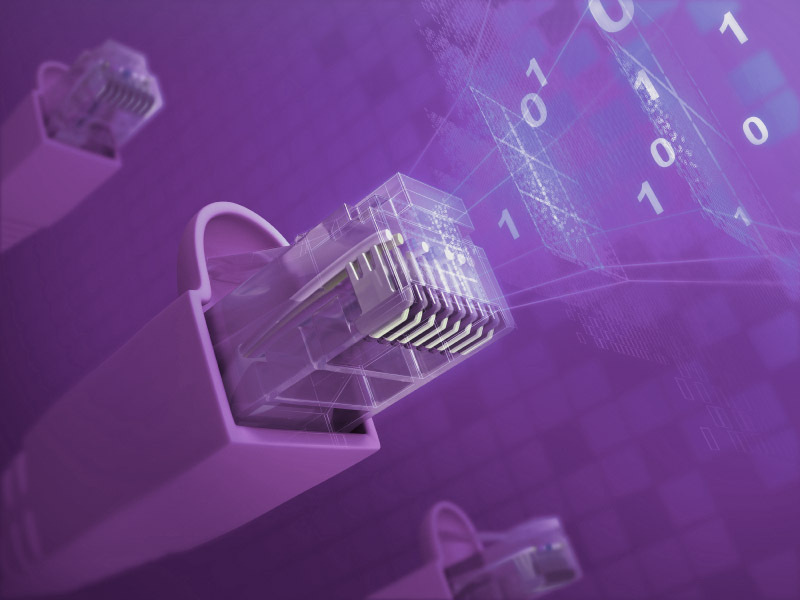 Furthermore, if your requirements are a little more complicated and demanding then you may consider taking out an Ethernet First Mile(EFM) line or maybe even consider a Direct Internet connection or even a Private Data Network. All these products are available from Beanstalk Telecom. Beanstalk Telecoms offers the best and latest broadband technology in the market and is committed to ensuring that our customers get the fastest speeds at the best price. All you need to do is call us and we will be delighted to help.